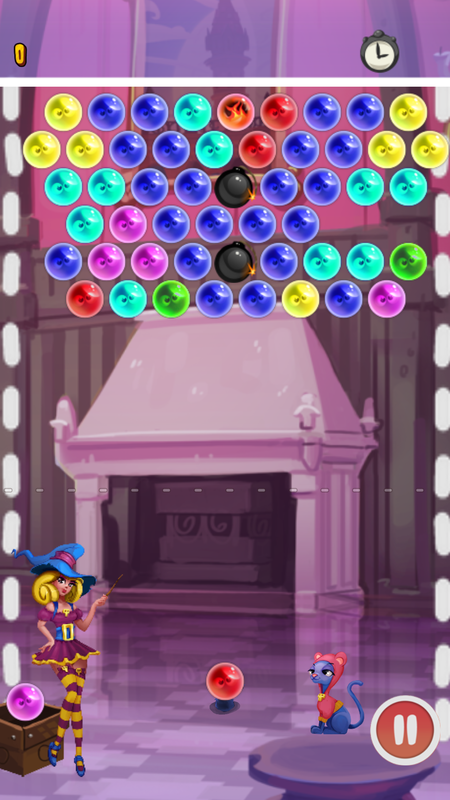 The bubble shooting cannon has been reloaded! 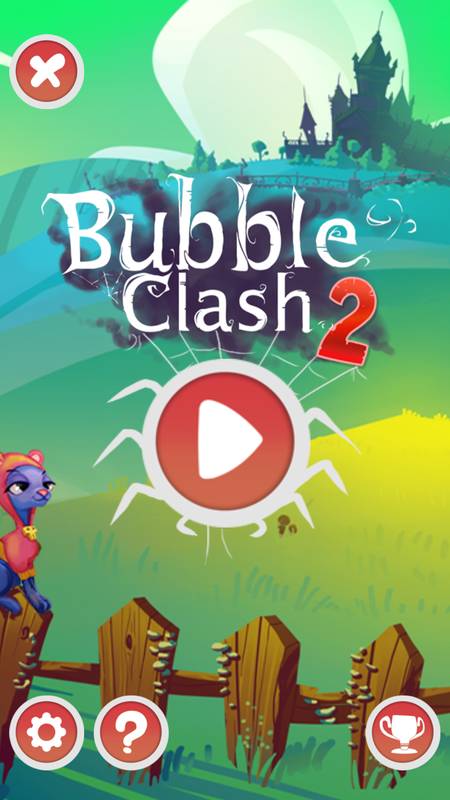 Bubble Clash 2 is back with a reloaded bubble shooter cannon and 45 brand-new levels. 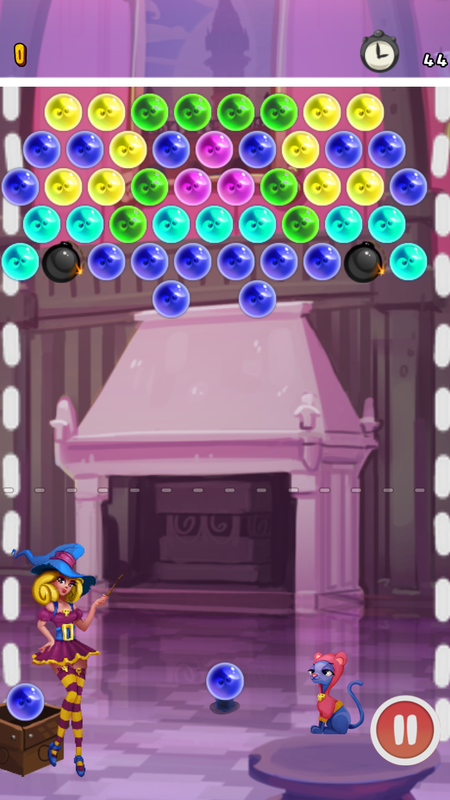 Clear all the bubbles and fulfill the level missions to get 3 stars on each level! 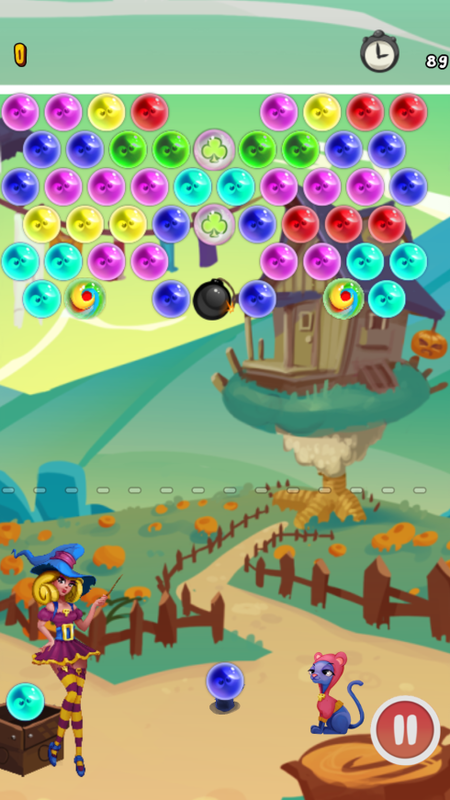 Meet Hannah the witty witch and her ever-grumpy kitty Sigmund! 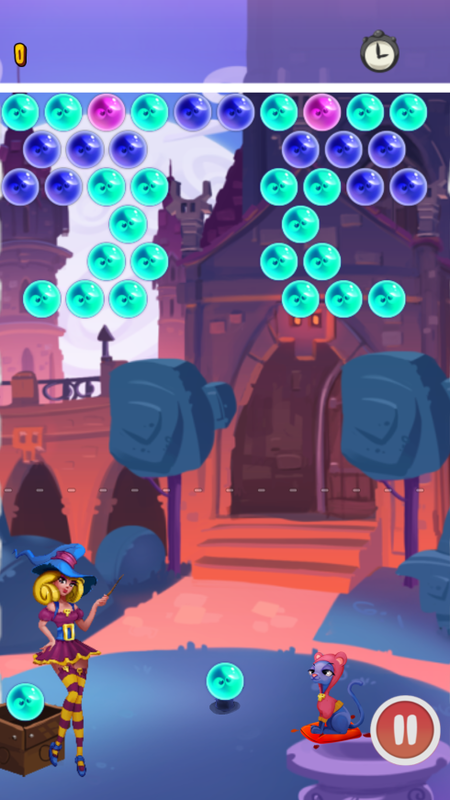 45 levels of challenging puzzles! Meet Hannah the witty witch and her always grumpy kitty Sigmund. Power up with Rainbow, Time, Fire or Bomb bubbles! Funny animations and character setup! 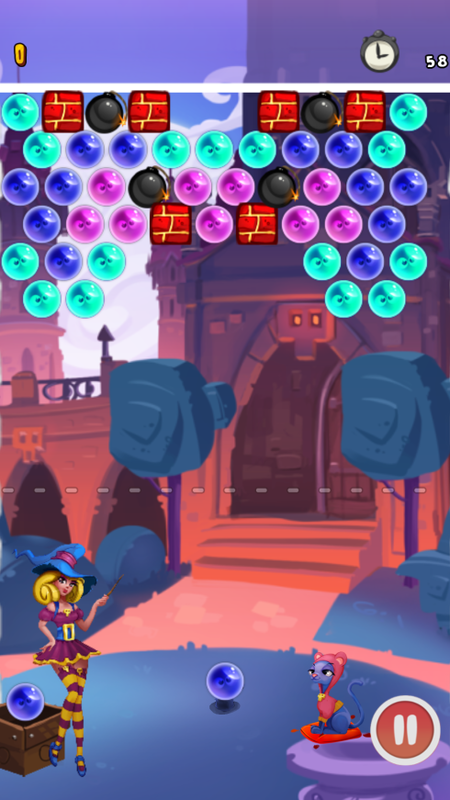 Two game modes: Survival and Adventure!